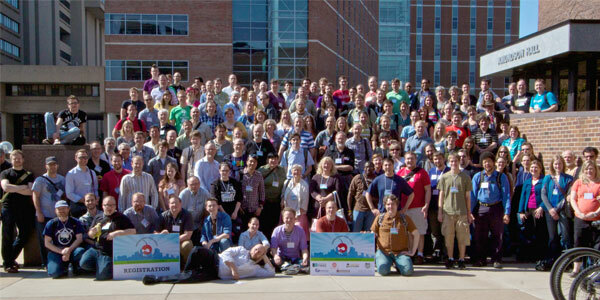 Four-day conference dedicated to Drupal! Twin Cities Drupal Camp is a four-day conference, held annually in the Minneapolis-St. Paul metro area. The "camp" is another word for an area conference (in Drupal-ese). Every Drupal Camp features keynote speakers, sessions, code sprints, great parties, and lots of networking.